Meeting with the Labour Party’s program committee. 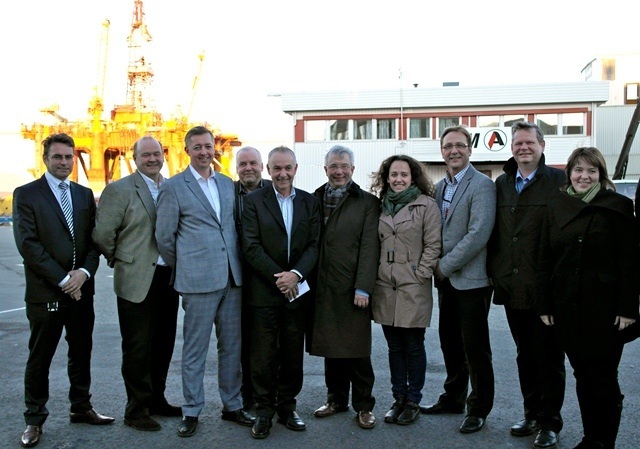 On 29.October Atlantic Offshore, together with CCB, Aker Solutions and FMC Technologies, met with the Labour Party’s program committee. Roy Wareberg presented the company and in particular discussed the Net Salary agreement for Norwegian seafarers, NIS flag, GIEK, Export Credit and industry regulations. CEO Roy Wareberg, together with representatives from the Labour party, CCB, Aker Solutions and FMC Technologies. 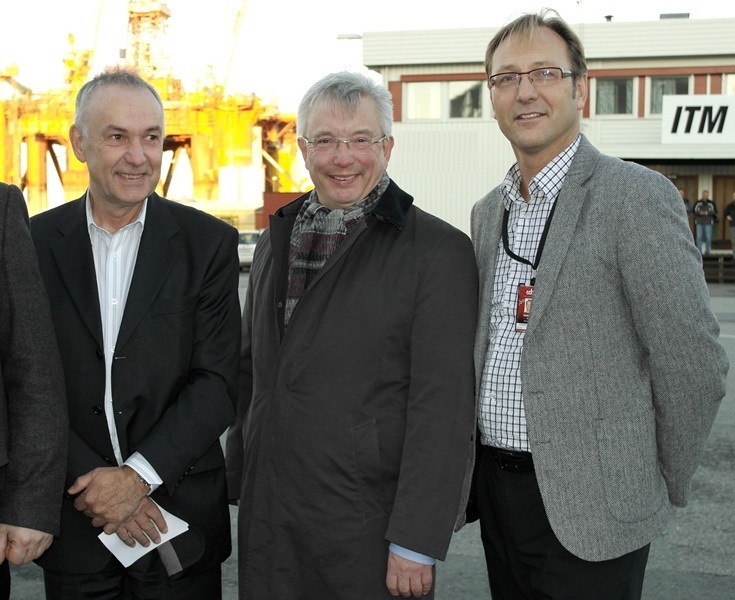 Kurt R. Andreassen, CCB; Karl Erik Schjøtt-Pedersen, Labour party; Roy Wareberg, Atlantic Offshore.